Hard work and the cowboy life on the 6Bs Ranch is nothing new to old jackrabbit Hitchin’ Post. 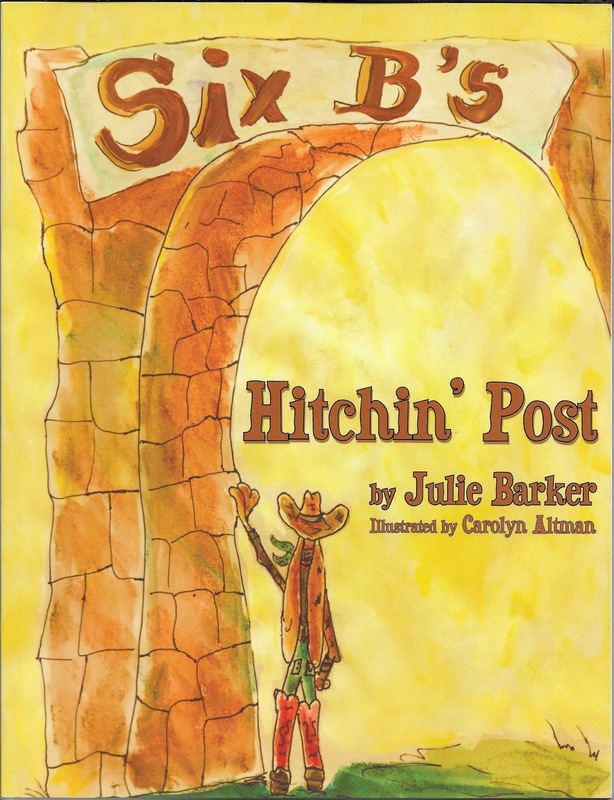 Hitchin’ Post is a picture book written in rhyme describing old Hitch’s life on the 6Bs Ranch and his journey in finding what it truly means to be thankful. His beloved ranch goes through a terrible drought, but Hitch decides that despite challenges, there is always something to be thankful for. He discovers that it is relationships with his friends and his beloved ranch that makes him feel rich. Cover reveal! 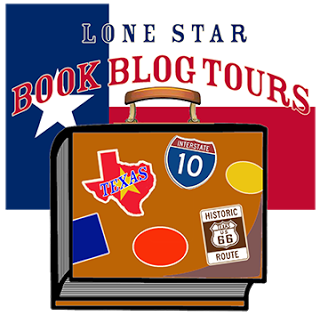 Say hello to Hitchin’ Post and the Annual 6Bs 4th of July Rodeo and Dance, the next book in the series. The author says this cover is not quite final, but it’s close! 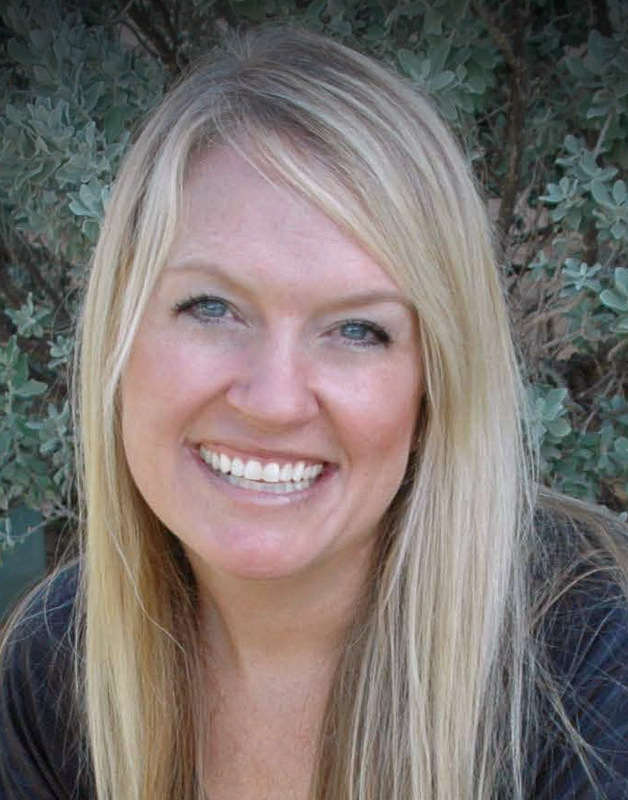 Julie Barker was born and raised in west Texas, and currently resides in Quanah, Texas, with her husband and three children. She maintained her west Texas roots into college when she attended Texas Tech University in Lubbock, receiving a degree in social work. 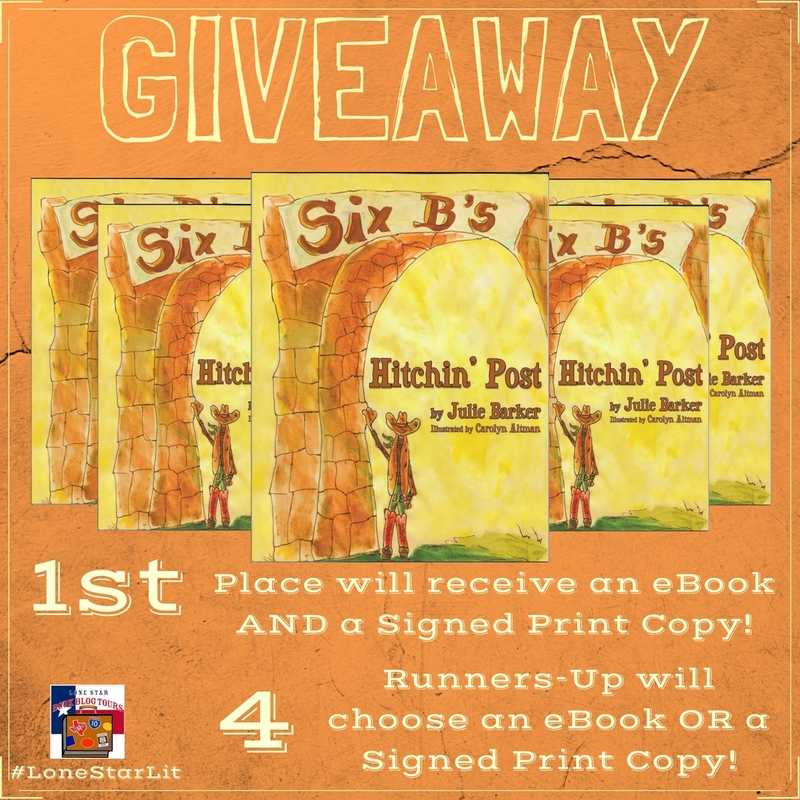 Julie has grown up surrounded by the ranching heritage, and felt drawn to share this way of life through the adventures of the little cowboy jackrabbit, Hitchin’ Post. Hitchin’ Post marks Julie’s debut into the world of children’s literature. She was fortunate to have her mother, artist Carolyn Altman, provide the cute, whimsical illustrations of old Hitch and the 6Bs, making this project extra special.